Faculty members can become involved with the Field & Fork Program in a number of ways. If you have a general inquiry after reading this page, please email Dina Liebowitz. To stay up to date on our events, programs, and opportunities, follow us on Facebook and Instagram. The Faculty Fellows program is designed to provide support for faculty interested in interdisciplinary collaborations and incorporating experiential learning related to food systems into their teaching program. 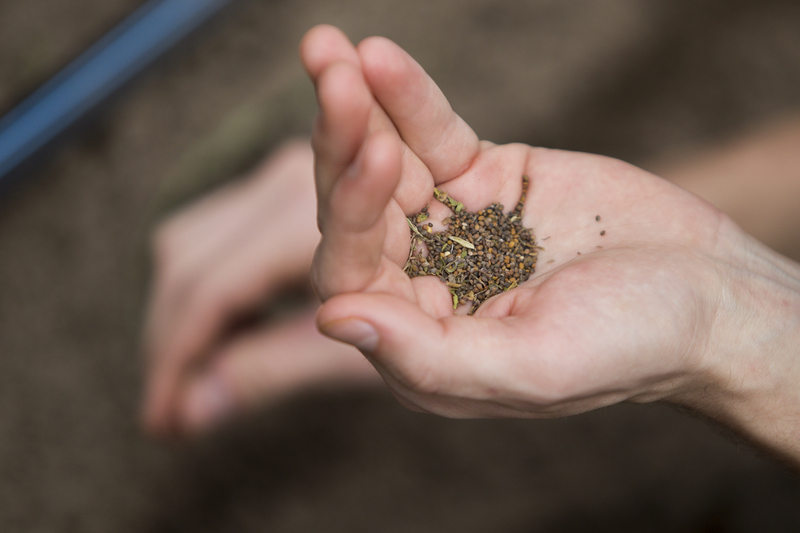 Each year, we award stipends to faculty from across campus to develop or redesign a course that is focused around sustainable agriculture or food systems to include experiential learning as a core component. To learn more, visit our Faculty Fellows page. 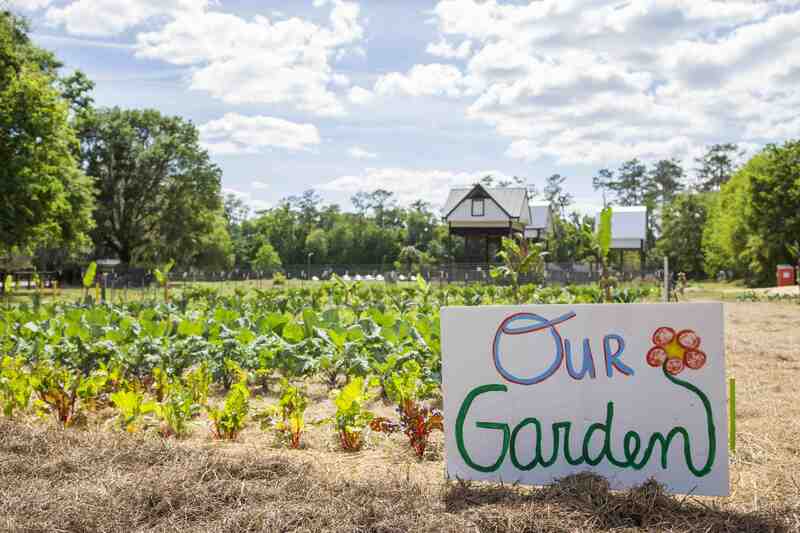 The Farm and Gardens offer space for hands-on and project-based learning for your class. Whether you are looking for a one-time field trip to demonstrate a concept or want your students to explore a topic or system in the field throughout the semester, we can help you achieve your goals. 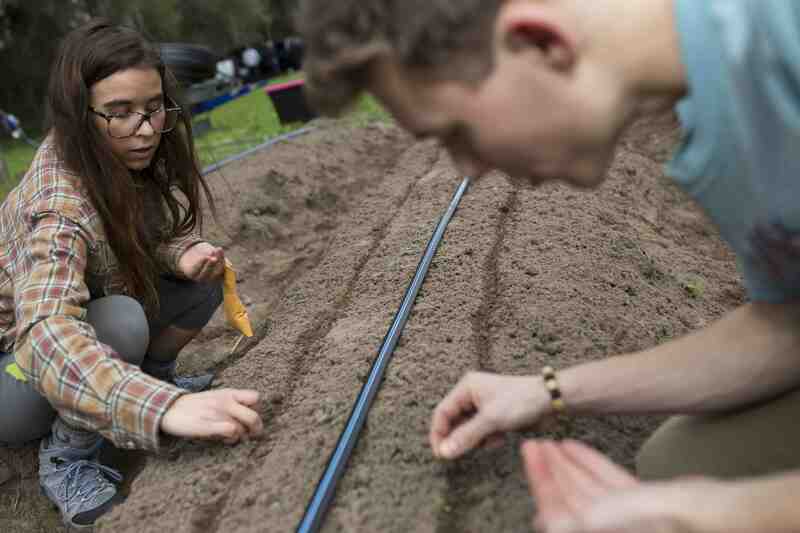 We can help you explore other resources for experiential learning about food systems and connect you to community partners with an interest in service learning. If you would like to come to the Gardens or Farm for a tour, a one-time program, or longer-term involvement, please email Dina Liebowitz. 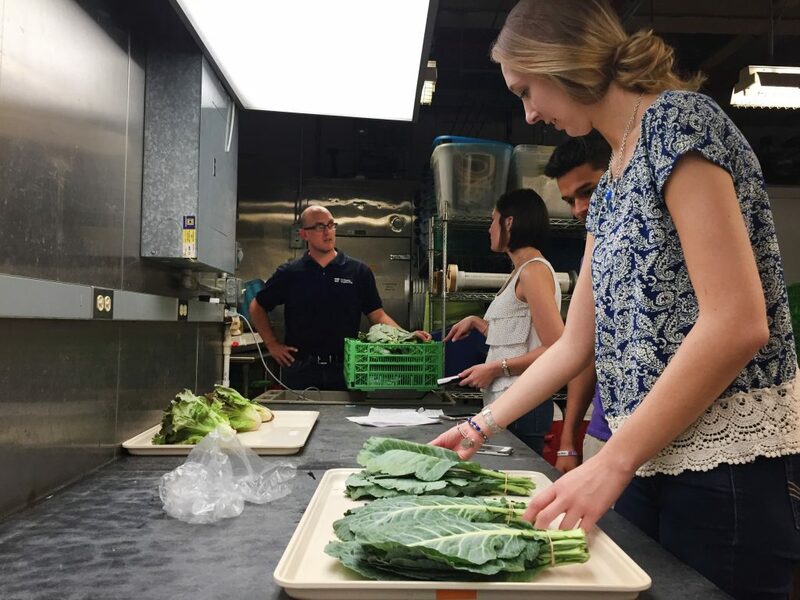 The Field & Fork Program is primarily focused on teaching and student research. The program has spaces for students to develop independent research projects, as well as opportunities for internships for credit. Our program also offers ideas, support, and can help connect people to resources for faculty and graduate research in sustainable agriculture and food systems. We are always open to new ideas and ways to collaborate. If you have an idea, please feel free to email Dina Liebowitz. We welcome those who wish to help in the Gardens and at the Pantry, regardless of agricultural background or experience. We are happy to have those with extra agricultural and life sciences expertise to lend a guiding hand. If you would like to volunteer, please check out the available volunteer slots and sign up here. We offer a two-year MS graduate assistantship for a faculty-student pair, to conduct research on sustainable agriculture and food systems at the Field & Fork Farm and Gardens. Applications are closed for this round.